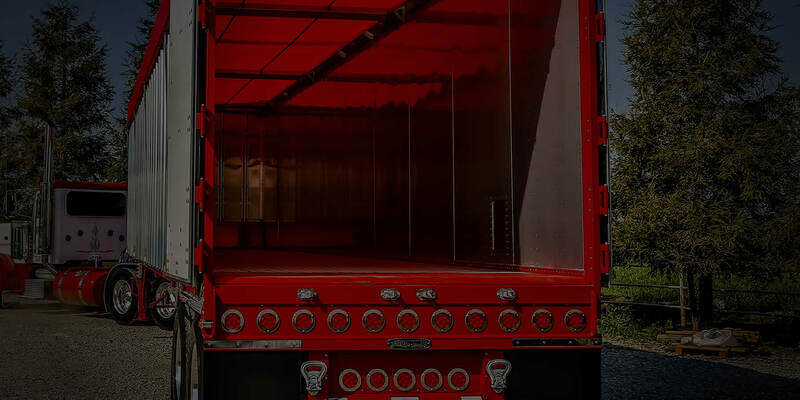 Every Western chassis is made from high-tensile steel, reinforced in all high-stress areas and painted with urethane enamels before the side and floor assemblies are added. Strong aircraft aluminum body panels and posts precisely punched by CNC machines and then riveted to the top rails and posts, creating the strongest sides in the business. 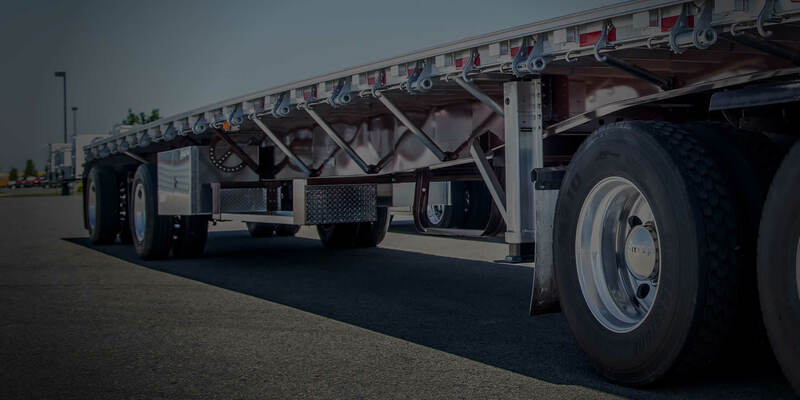 From flatbeds to curtainsides to self-unloaders, all of our trailer models offer the versatility, strength and durability to do any job you want to tackle, and still manage the best resale value of any trailer on the road today. 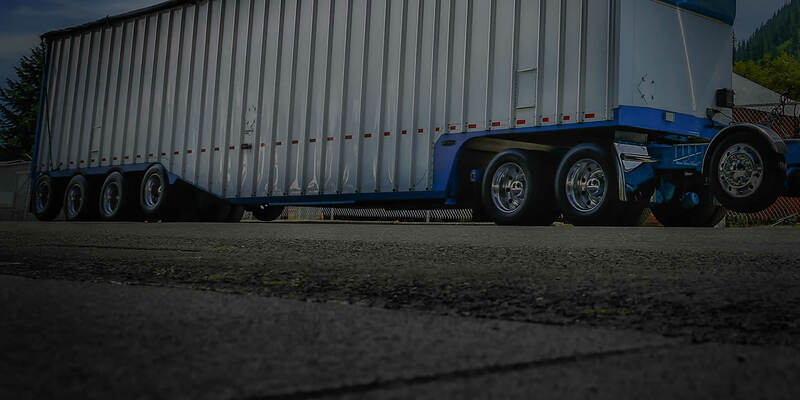 We are the biggest trailer parts dealer in the entire Northwest, and pride ourselves on carrying the best parts out there. From 3M to Firestone to Great Dane, we carry parts from over 40 different manufacturers. Learn more about our product selection today. 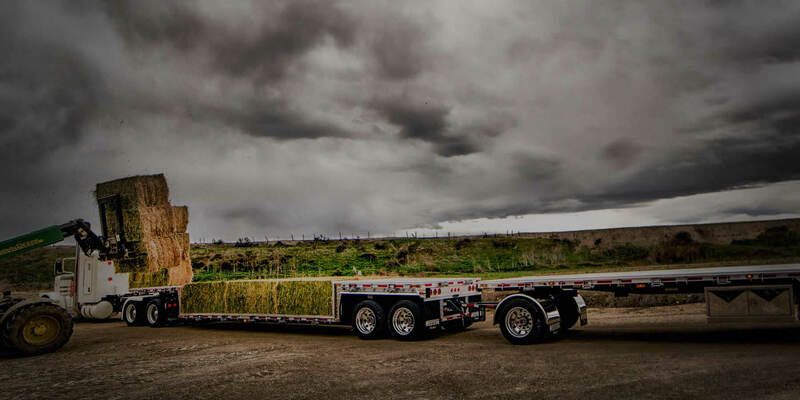 Ever since Western Trailers built what was quite possibly the first aluminum cattle trailer in the West back in 1969, our reputation has been built on quality, innovation and service. As we expanded into outside-frame flatbeds and grain hopper trailers, we made it our business to thoroughly understand the delicate balance between payload and profit. Along the way, the idea that "light weight pays" has become our guiding philosophy. It's made us one of the nation's leading trailer manufacturers, and given our products the highest resale value of any trailer on the road today. From major wreck repairs to annual inspections, we've got the experience and the equipment to keep your rig in working order. Browse through our locations to find all of the different services we offer.